Bucket, Ice and a bottle of Beer; these were the ingrediants chosen to create a perfect time. But Bombay Trooper accidently add an extra ingrediant to it, a cool graphic. Thus, the Bucket List Beer t-shirt was born! 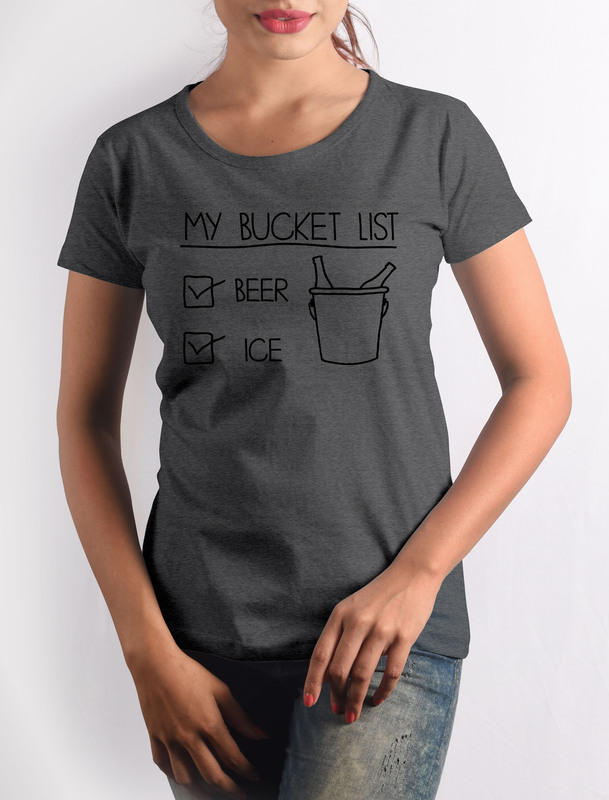 Get this Bucket List – Beer T-shirt with crisp digital print on premium quality 100% cotton fabric.